We're not ready to announce our newest sale yet. Find out as soon as we announce our next sale by getting on our email list on our Contact page. Town & Country Estate Sales !!! Town & Country Estate Sale !!! Town & Country Estate Sales!!! 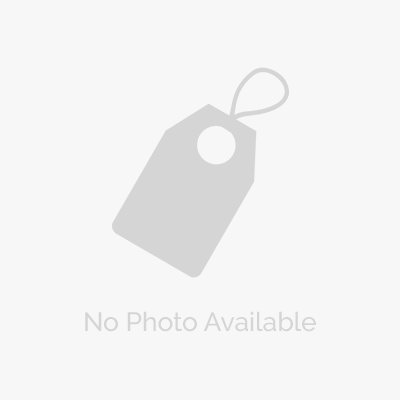 Town & Country Estate/Moving Sales !!! Town & Country Estate/Moving Sale !!! Town & Country Estate Sakes!!! 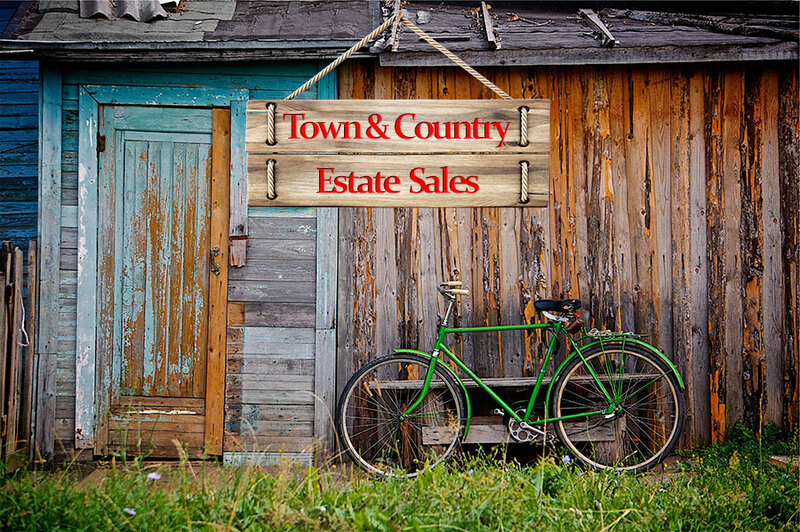 TOWN & COUNTRY ESTATE & MOVING SALES!!! Town & Country Estate/Moving Sale!! !